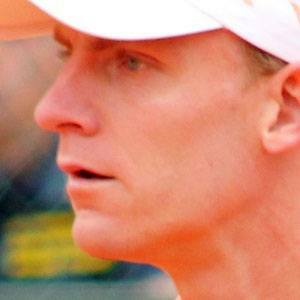 He won the South African Open in 2011 and represented South Africa in Davis Cup competition and at the 2008 Olympics. He was an All-American tennis player at the University of Illinois at Urbana-Champaign. He won the 2012 Delray Beach International Tennis Championships. He married Kelsey O'Neal in 2011. He reached the fourth round of the 2013 Australian Open, but ultimately Novak Djokovic won the tournament.